Did you know it’s recommended that you change the oil in your car every six months? 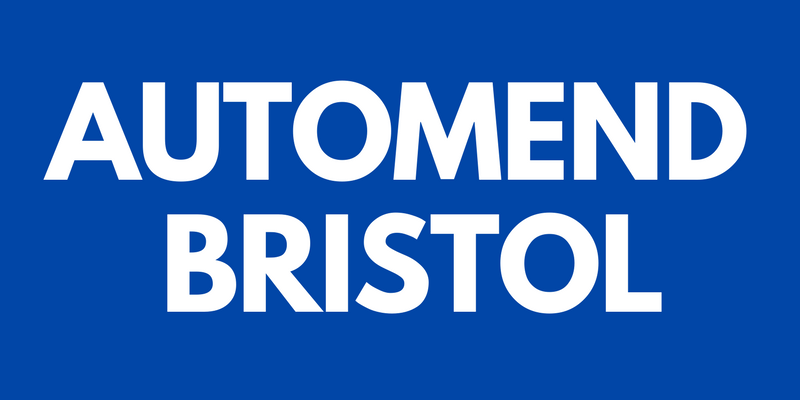 By changing your oil frequently you’ll be able to get twice the mileage out of your engine and this is a job that can easily be carried out yourself – for free (nearly). Here’s how to change the oil in your car in plain English and with simple steps. Be sure to check your owner’s manual to find the exact amount of miles your car can go between oil changes. Warm up your car by taking it out for a quick spin. You don’t want it too hot, just a quick drive should warm up the oil allowing it to thin out. Be sure to park on a flat surface so you’re ready to change the oil in your car. 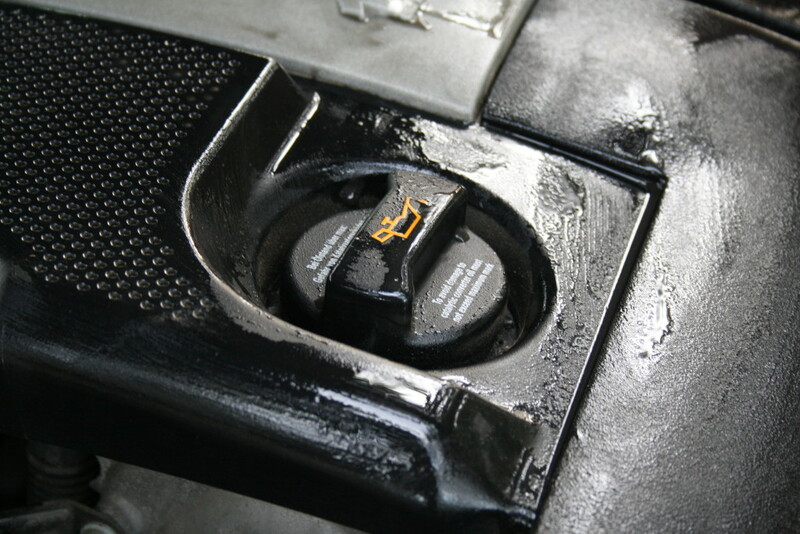 Lift the bonnet and remove the oil filler cap (pictured) from your engine. This should allow the oil to drain quicker and bring some fresh air into the engine. The next step is to get under you car and remove the oil plug. This is a large nut that should be easy to spot, you’ll be needing your socket set to remove it. Make sure you don’t completely unscrew the oil plug with your socket/wrench, just enough so that you can start loosening it with your fingers. Place your drip pan under the oil plug, make sure everything lines up and finish unscrewing. Hold onto the oil plug tightly as you finish unscrewing and let all the oil drain, this should only take around a minute. Now you need to remove the oil filter and replace it with a new one. Oil filters can get clogged up over time so it’s important to change them often. 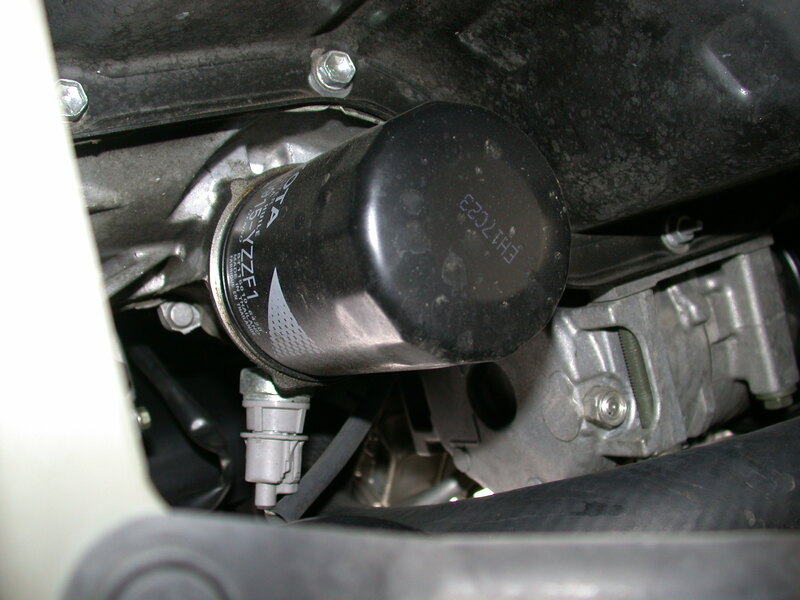 The oil filter will be positioned somewhere on the car’s engine but it can be hard to find – some manufactures like to make it even harder by positioning it in a place that’s hard to get to (we’re looking at you renault!). Just look at your new oil filter and then try and find the old one underneath your car. Be sure to use the oil filter wrench if it’s a bit too tight for your hands and make sure the oil pan is underneath when you remove it. Here’s an easy step, install the new oil filter simply by screwing it on by hand and use the wrench to give it another half-turn. Simple! Refill the car with engine oil by using a filter (to avoid spills) and let the car run for a while. 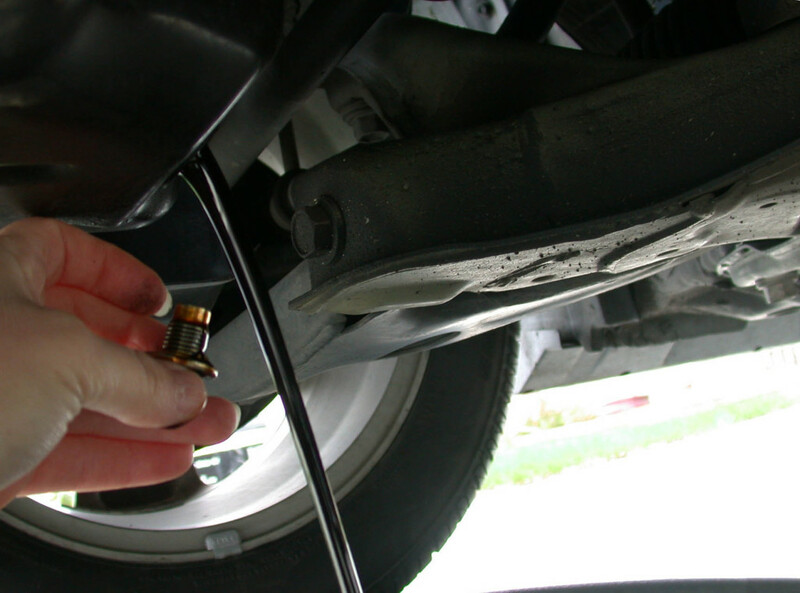 Check around the car for any oil leaks and tighten where necessary. Once the car has run for a few minutes and there aren’t any leaks – you’re finished! So now you know how to change the oil in your car; this process may take some time the first few attempts but the more you do it the better, and quicker, you’ll become. This really should save you a decent sum of money in the long run and keep your car running smoother than ever. Need help changing your oil or have a different problem with your car? Get in touch! Be sure to keep up with the car chat by following us on Twitter.